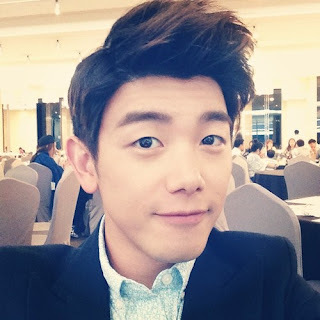 Eric Nam & MAMAMOO's Solar is the new "We Got Married" couple. Unfortunately, virtually married couple, Kim So Yeon & Kwak Si Yang, will be leaving. A representative from MBC revealed on April 2nd they're in the midst of filming a new episode. "We're in the middle of filming the 1st episode of We Got Married's new couple Eric Nam and Solar," the representative. The episode and the couple will be shown via the broadcast at a later date. The new couple will be replacing Kim So Yeon & Kwak Si Yang. SECRET's Hyosung and Kim Min Suk are possible candidates for replacing BTOB's Sungjae and Red Velvet's Joy.